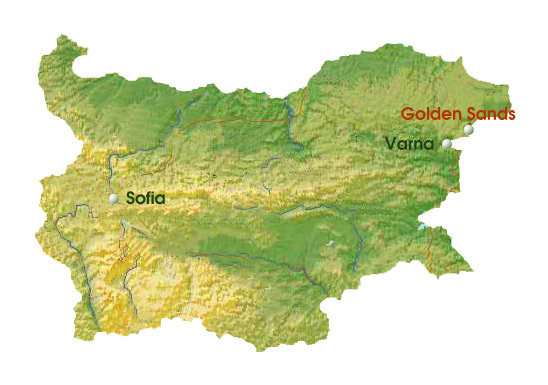 The Republic of Bulgaria is located in South-East Europe, in the heart of the Balkan Peninsula. 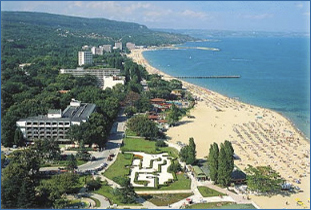 On 1st January 2007, Bulgaria joined the European Union that means an increasingly more civilized and smooth transaction of affairs, the creation of new holiday resort areas, and what is most important, an increasingly more favourable investment climate. Bulgaria offers the investors a possibility to diversify risks geographically and to get a higher rate of return from their investments in comparison with the rest of Europe. Unlike East-Europe and West- Europe where the real estate market shows signs of cooling off and decline, the situation in Bulgaria is the opposite one and a sharp market growth is expected during the next years. Acquisition of the so-called summer apartments for the purpose of relaxation is popular in the Black Sea region that is known for its favourable climate. The investment is made attractive by good real estate prices, as well as the services that are necessary for real estate maintenance and management. The geographical location of Bulgaria offers many different natural sights – valleys and flatland; rivers and lakes; hills and mountains, and all these are connected by wonderfully beautiful beaches by the Black Sea. In Bulgaria one may enjoy all four seasons because each season is remarkably unique, nonrecurring and fascinating. Bulgarians are proud of their ancient history and special culture.